Scottish Energy Minister Fergus Ewing has called for crisis talks with the UK Government over the future of Longannet Power Station in Fife. It has emerged that the plant which is the largest in Scotland may have to close due to the high costs of around £40 Million associated with connecting to the UK National Grid. 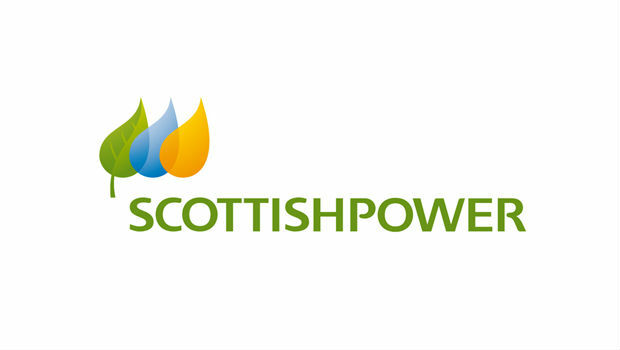 Scottish Power, the current operators of the plant have said that this puts it at a competitive disadvantage when compared to other plants within the UK but outside Scotland. Longannet is among the largest coal-fired power stations in Europe and provides enough power for over 2 million homes and plays a vital part in the security of energy supply in both Scotland and the wider UK. The “transmission charges” are designed to act as an incentive for energy generation to take place near the larger centres of population in Central and Southern England. “The UK Government’s unfair transmission charging scheme is now putting 260 full time jobs at risk at Longannet – with serious implications for the local economy as well as for energy supply across the country. This is a ridiculous situation and action must now be taken. The UK Government and National Grid must as a matter of urgency work with Scottish Power to safeguard the future of Longannet and allow it to fulfill its potential.